Come in and try your first class for free! No advance noticed is needed. Just come to the school during any of our scheduled classes, and one of our principal instructors will be happy to help you out. 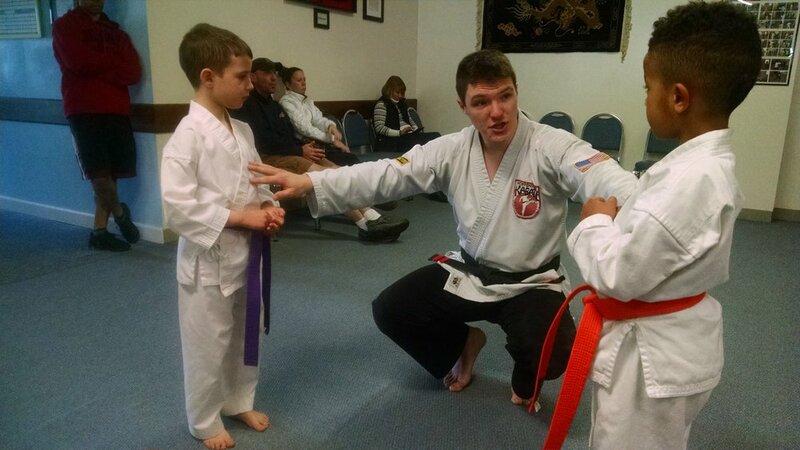 At the IKS, weapons are taught as a complement to one's Kenpo education, with primary goals of developing coordination and self control. To master a weapon is to master control (both over the weapon and over yourself). This mastery includes never using it to harm other person except as a last resort.